PLEASE HELP TO SHARE! 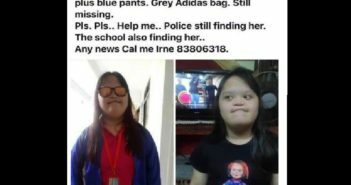 DOWN SYNDROME GIRL MISSING! 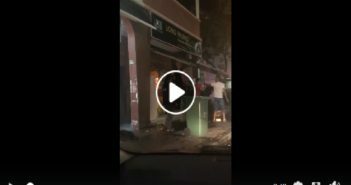 FIGHT AT JOO CHIAT, UNCLE WANT PLAY GANGSTER OR OVER VIETNAM GIRL?? 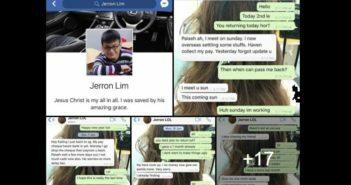 NETIZEN CLAIMS THAT MAN REFUSED TO PAY $400 BACK MAKING LOADS OF EXCUSES WHEN ASKED TO PAY! HIT AND RUN! 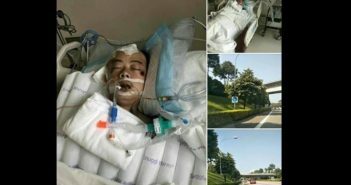 MAN IN CRITICAL CONDITION! PLEASE HELP SHARE! APPEALING FOR WITNESS! APPEALING FOR FAMILY MEMBERS! 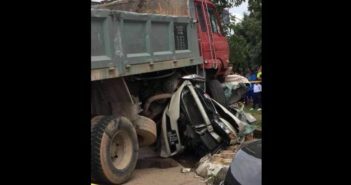 SINGAPORE REGISTERED CAR MET WITH AN ACCIDENT AT LUKUT PORT DICKSON! I NOT GOOD LOOKING AND BEING IN ENGINEERING COURSE MAKE ME LOOK WORSE! 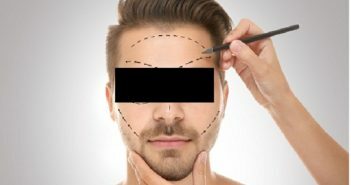 PLASTIC SURGERY? 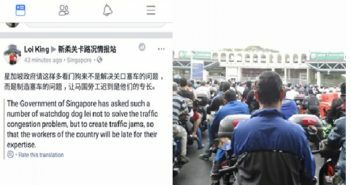 NETIZEN CLAIMS THAT M’SIAN COMING SINGAPORE TO WORK IS CALLING ICA DOG! WIFE FORCE ME EAT BANANA TO SLIM DOWN! !